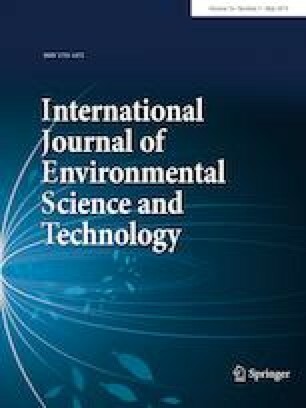 A combination of electrochemistry and ultrasound (i.e., sonoelectrochemistry) is one of the advanced oxidation processes for decolorization of color wastewaters. In this method, ultrasound is generally produced by an ultrasonic bath in which an electrochemical cell is immersed. The physicochemical effects of ultrasound improve the electro-oxidation of dye solutions and the rate of their decolorization. This study evaluates the effect of the sonoelectrochemical process on the decolorization of anthraquinone C.I Reactive Blue 49. The effects of various experimental parameters in this process were investigated using response surface methodology (RSM) with a central composite design. The optimization results pointed to a maximum decolorization efficiency rate of more than 95% achieved in optimum conditions (pH = 8.3, concentration of dye = 10 mg L−1, voltage = 0.7 V and treatment time = 80.6 min). The corresponding synergistic effect was determined through a comparison of the decolorization percentage of the sonoelectrochemistry process and the sum of the decolorization percentages of electrochemistry and ultrasound methods. The maximum COD removal for sonochemistry, electrochemistry, sonochemistry/H2O2 and sonoelectrochemistry in optimum conditions was 4.0, 53.4, 40.6 and 91.0%, respectively. According to the optimization results, the maximum decolorization efficiency could be achieved in optimum conditions by the sonoelectrochemical process. 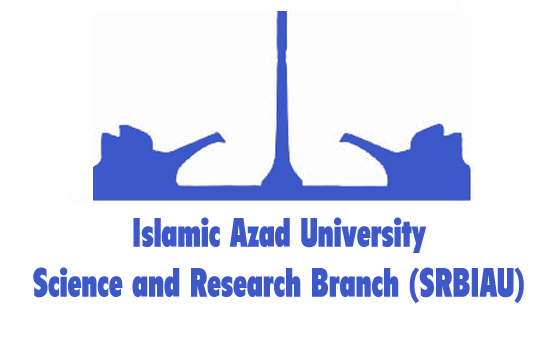 This study was supported by the Islamic Azad University, Yazd Branch, Yazd, Iran. The authors would like to thank Mohammad Dehghani for his kind and helpful comments and suggestions.